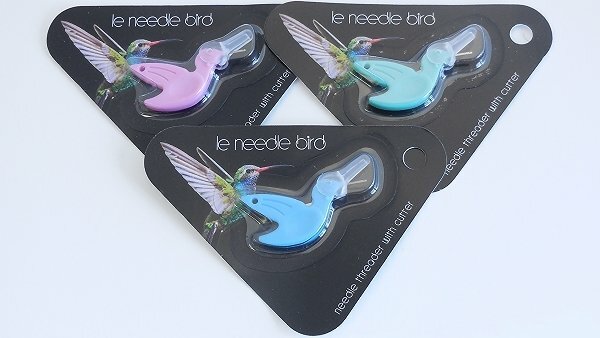 Hummingbird Threaders Set of 3 one each of pink, blue and green. Cuter included. You will love this threader compared to traditional threaders.